Join Justine Walton to learn about the Romanian Easter egg. 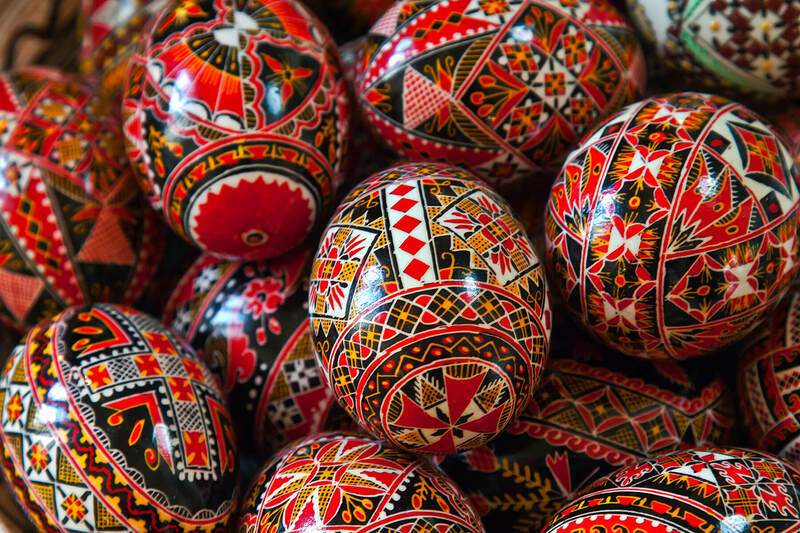 Similar to those in Ukraine and other eastern European countries, the painted eggs are without a doubt the most colourful, artistic and loved part of this religious celebration in Romania. They represent the most recognizable symbol of the Easter season.